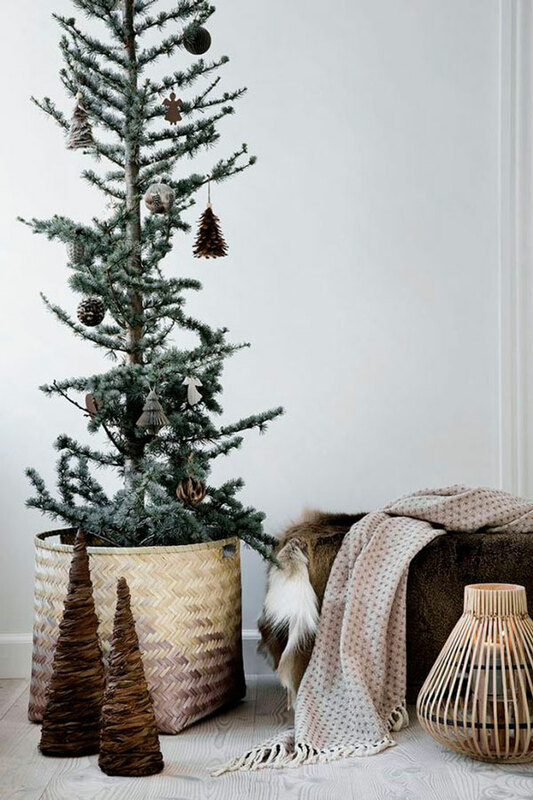 Are you finished decorating your home for Christmas or making your wish list yet? 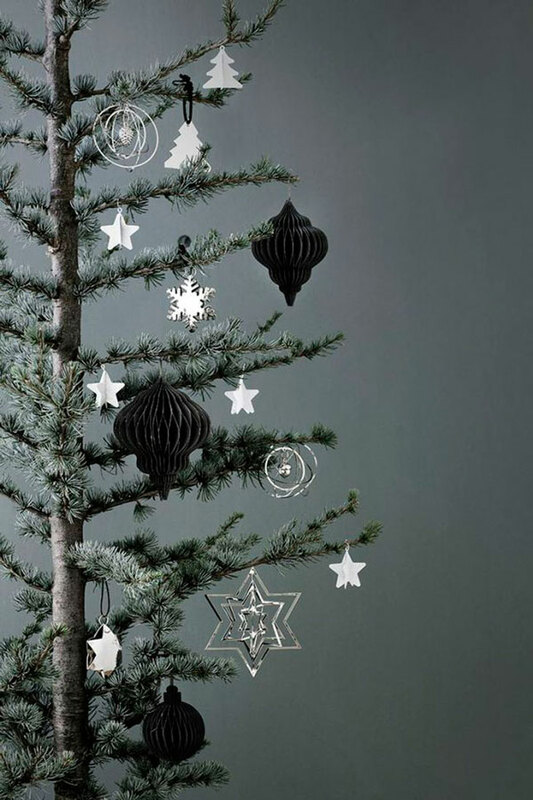 I hope not, because we’ve planned a lot of very nice holidays-related posts in the coming weeks! 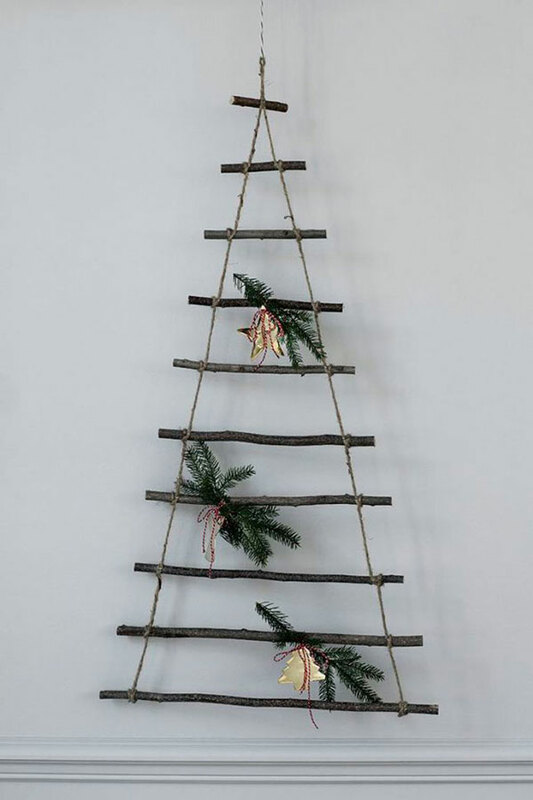 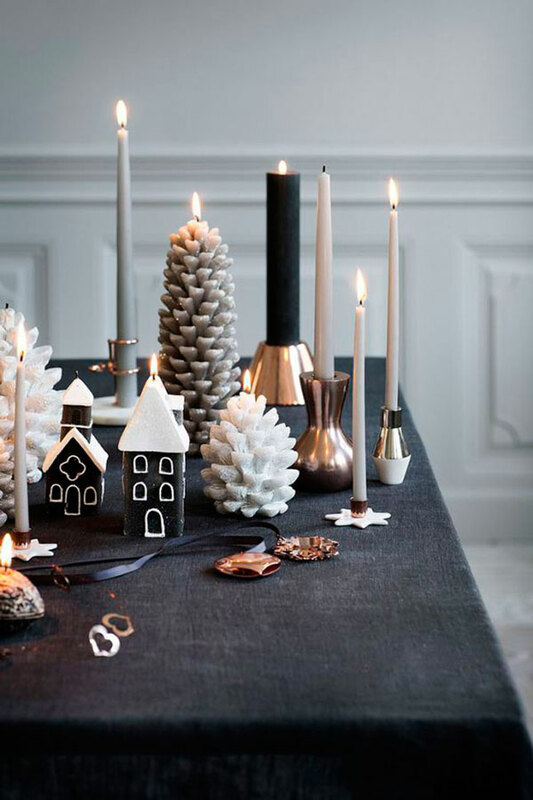 Nordic Design will give you a great dose of inspiration for the festive season, whether you are looking for ideas for styling your interior and thoughtful gifts. 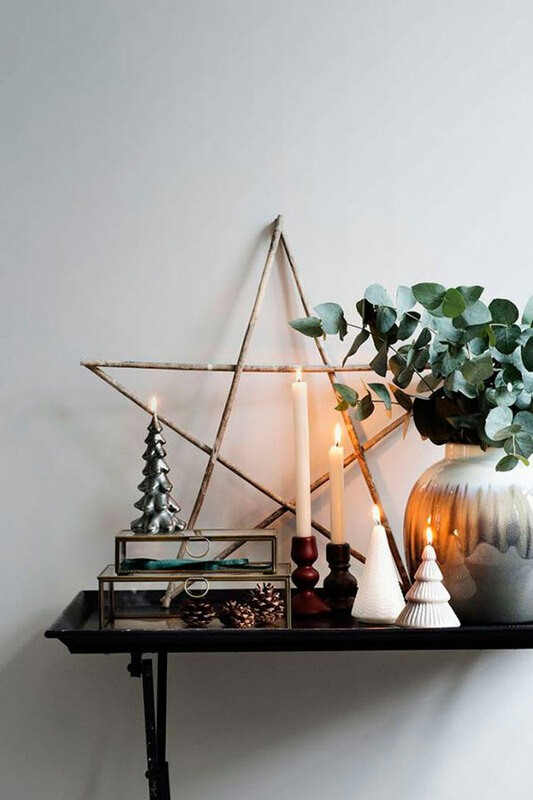 We’ll also have interviews with selected Scandinavian designers, photographers and stylists, so you can find out what Christmas means for them and how they will celebrate. 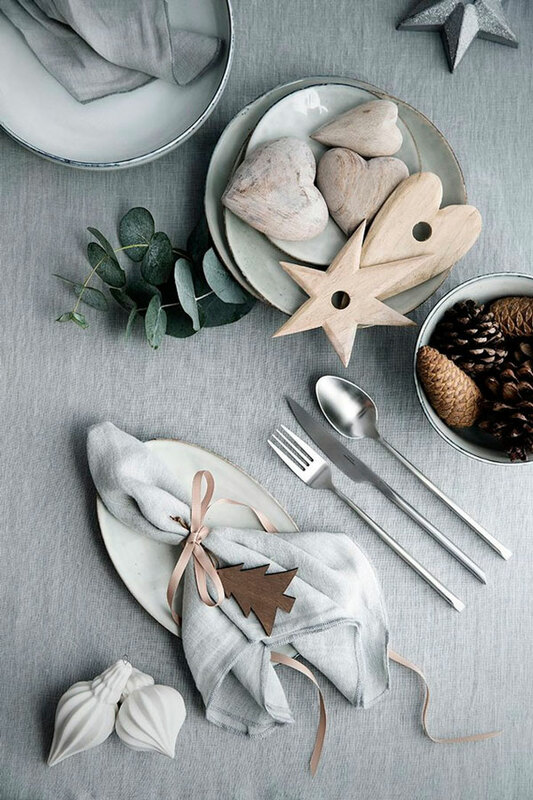 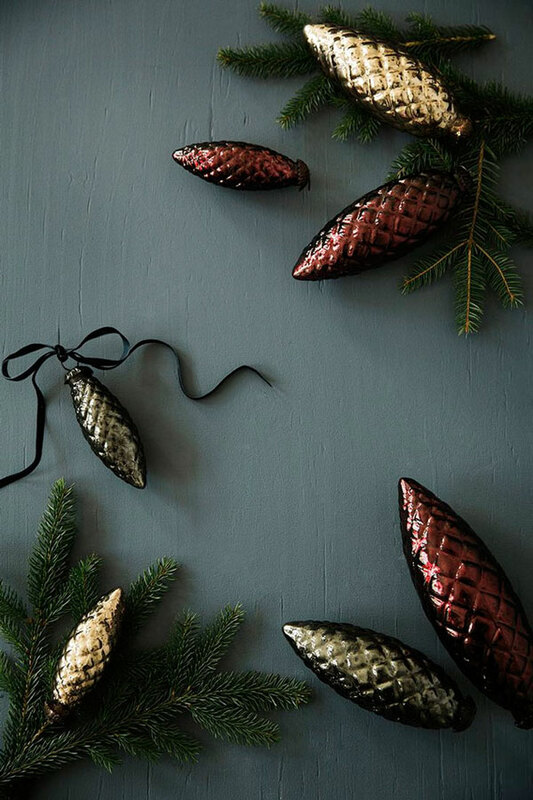 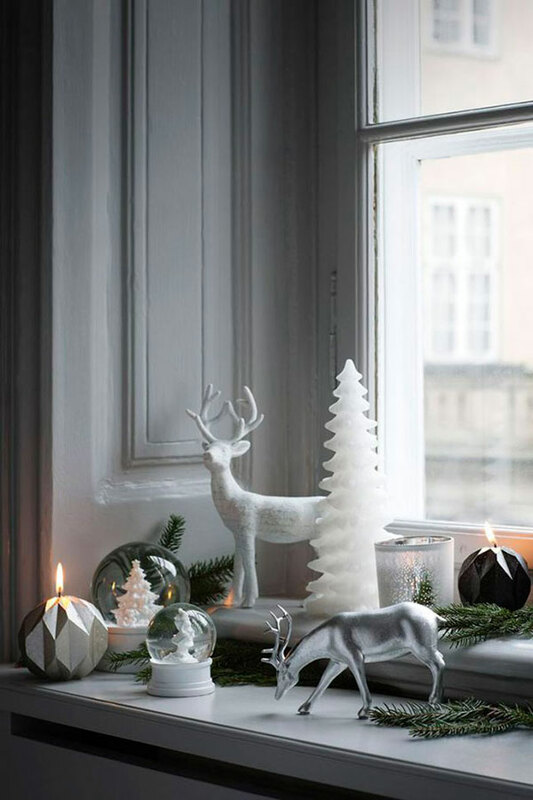 Let’s kick start the Holiday themed series with some fantastic pictures from Broste Copenhagen. 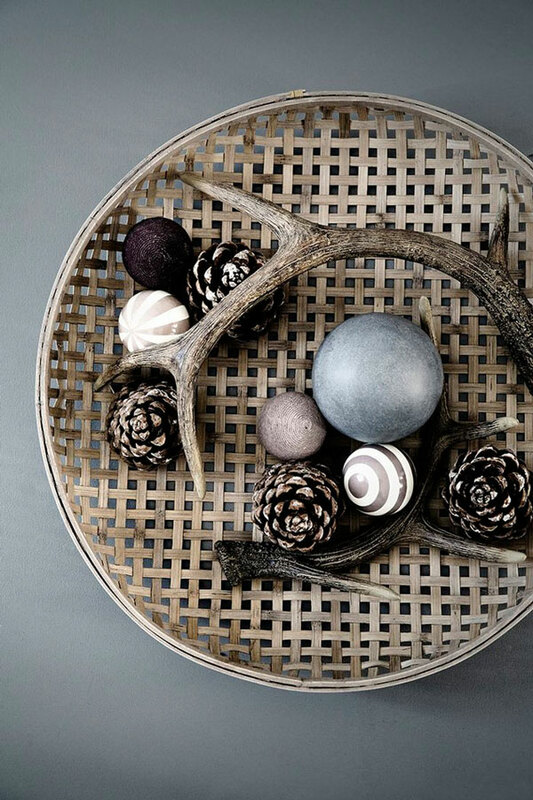 The color palette is right up my alley. 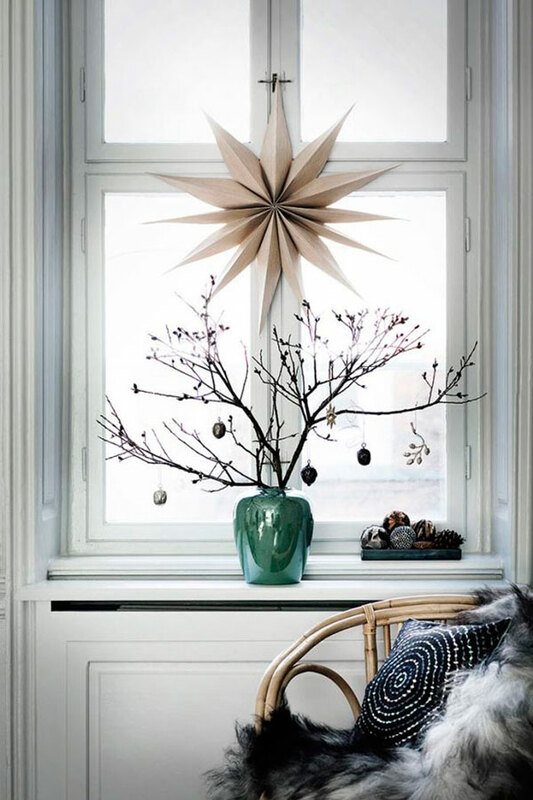 Simple, moody, elegant and Scandinavian! 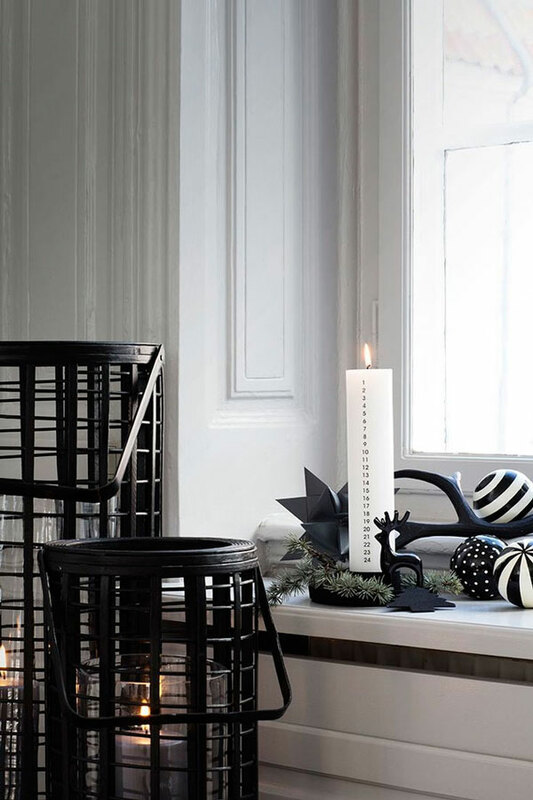 Does is get much better than monochrome and Scandinavian design?